The Charities (Protection and Social Investment) Bill was introduced in the House of Lords on 28 May 2015. The Bill would protect people who present a risk of abuse and give the Charity Commission power to make orders disqualifying individuals from acting as trustees under certain circumstances. The Bill also provides clarification on social investments, giving charities greater legal power to invest their funds in a social manner. 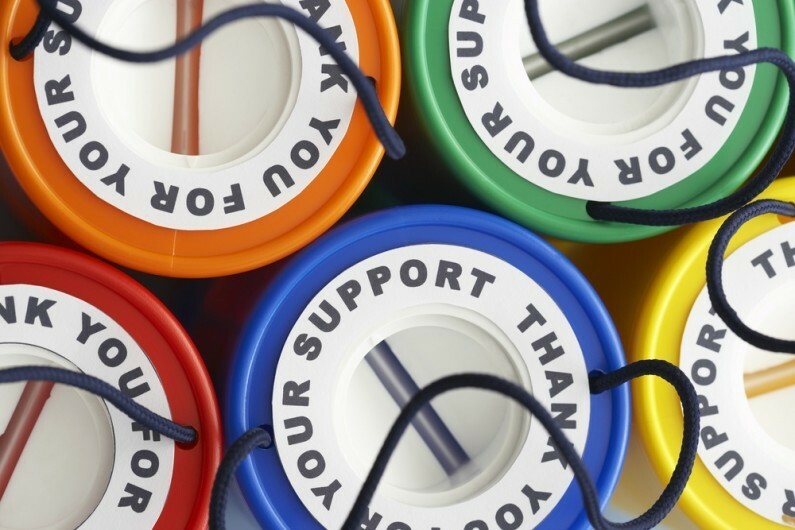 The Commission has welcomed the additional statutory power and comments that this is a power that the Commission has long argued for and one that will enable it to better protect charities from being run by individuals who are clearly not fit to do so. The Commission also reiterated that as this new power is significant it will only be used when there is a clear case for doing so and that the Commission should clearly explain what it will take into account before using the power.